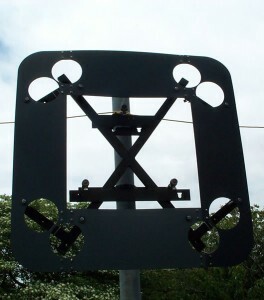 Signal frames are manufactured from aluminium then powder coated black in accordance with TR2180. 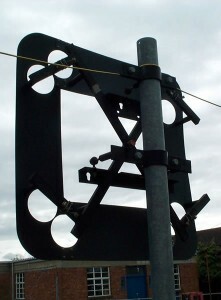 The standard signal frames are assembled and prewired and are supplied complete with target boards, mounting brackets and ball and socket joints. 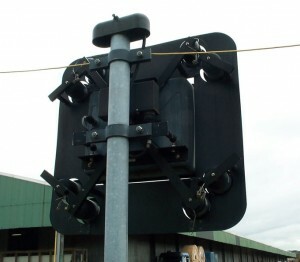 Please note that the signal frames are not delivered with the electronic matrix signs or amber and red lanterns, these can be supplied separately through our partners.